The Jeep Grand Cherokee has been a favourite in the SUV market in SA ever since its introduction in the 90’s with the current generation breaking sales records for Jeep in SA regularly. Loaded with features, fantastic off-road capability combined with competitive price maintain the Grand Cherokee’s status as a favourite here in SA. 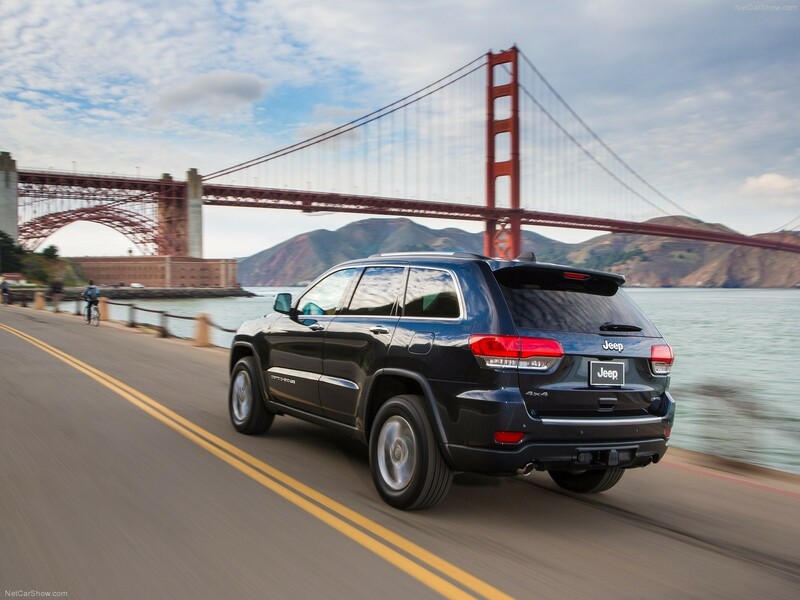 US based automotive research group AutoPacific has named Jeep® Grand Cherokee "Best in Class Ideal Mid-Size SUV". 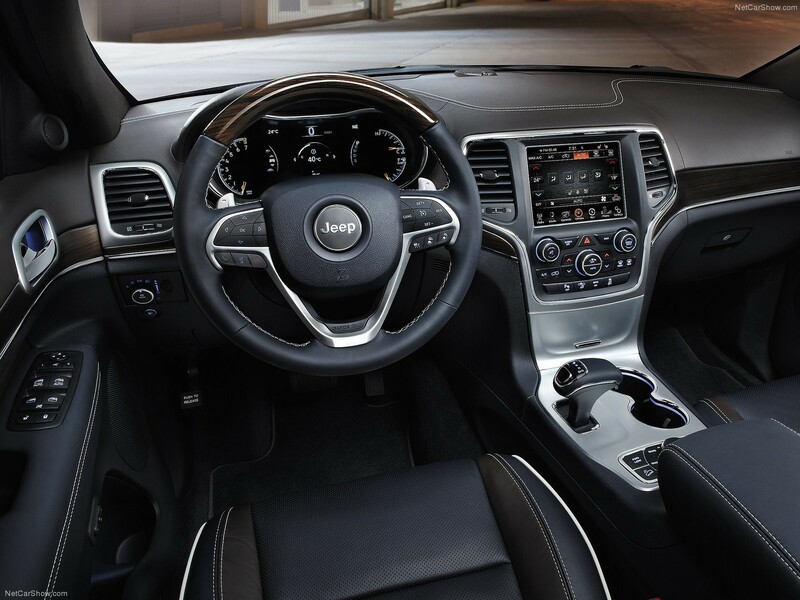 Owners of the 2017 Jeep Grand Cherokee indicated they are driving a vehicle that meets or exceeds their expectations. This is the seventh consecutive year the Jeep Grand Cherokee has won AutoPacific's Ideal Vehicle Award for the Mid-Size SUV segment. 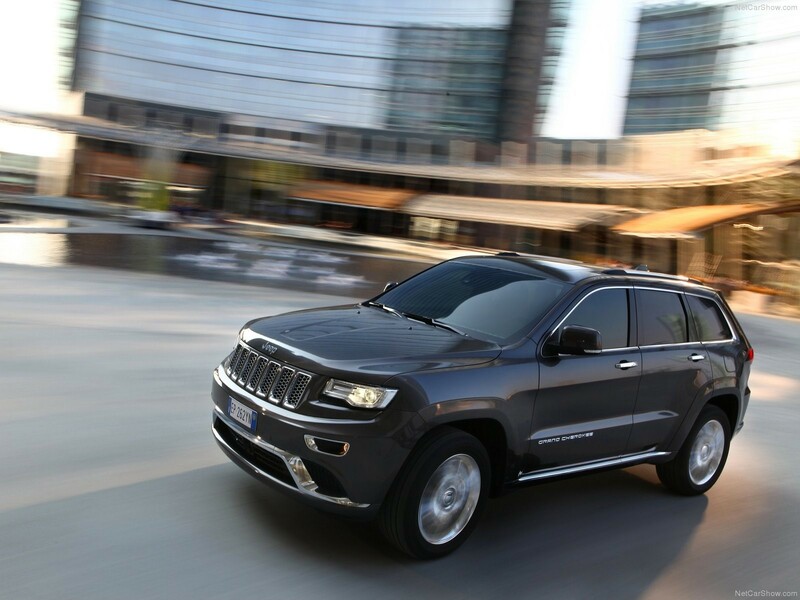 Jeep Grand Cherokee is the most awarded SUV ever and the vehicle that has long defined what a premium SUV should be. A refined exterior design — complete with available bi-xenon headlamps with signature LED daytime running lamps (DRL) — provides a premium appearance. "The Grand Cherokee is a perennial best-in-class winner in AutoPacific's Ideal Vehicle Awards," said George Peterson, president of AutoPacific. "Its excellent design, capability and breadth of the product offering contribute to Grand Cherokee's award-winning ways." The 2017 Jeep Grand Cherokee legendary capability, world-class craftsmanship, benchmark on-road refinement and advanced safety and technology features. Legendary Jeep capability comes courtesy of four available 4x4 systems, Jeep's Quadra-Lift air suspension system and class-leading Selec-Terrain traction management system. Grand Cherokee boasts best-in-class towing of 7,400 pounds and a crawl ratio of 44.1:1. The 2017 awards are based on responses from over 65,000 owners of new model-year 2016 and 2017 vehicles across all major manufacturers. Surveyed after 90 days of ownership, respondents were asked what changes they would make to their car or truck in 15 key categories, including ride and handling, interior storage, safety features, power and acceleration and technology.